One of the biggest supermarket chains in France Intermarche continues to successfully expand in Europe. 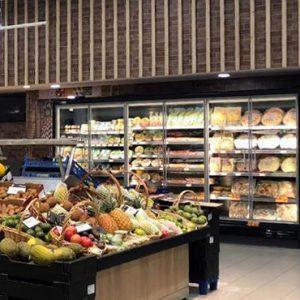 A new Intermarche Super store was opened in Portugal, Azeitao city in May. 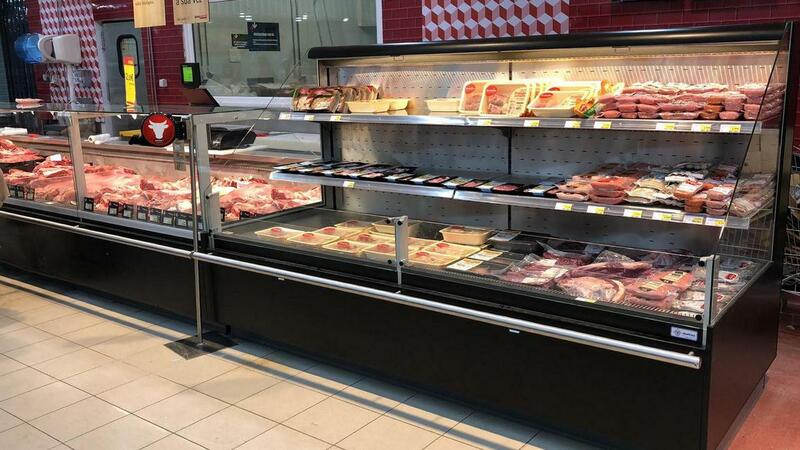 The store of 2000 m2 sales area has chosen to install FREOR refrigeration equipment. 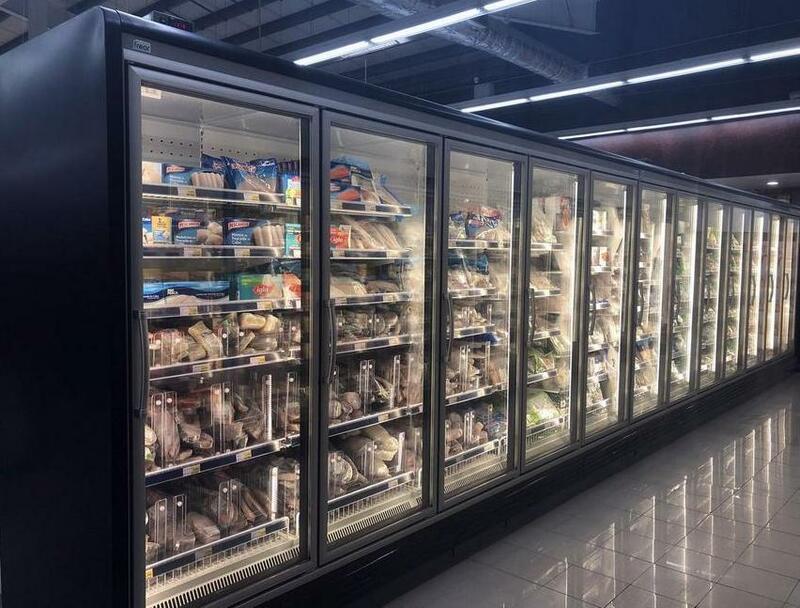 The lines of vertical freezers ERIDA were arranged in the frozen food department. 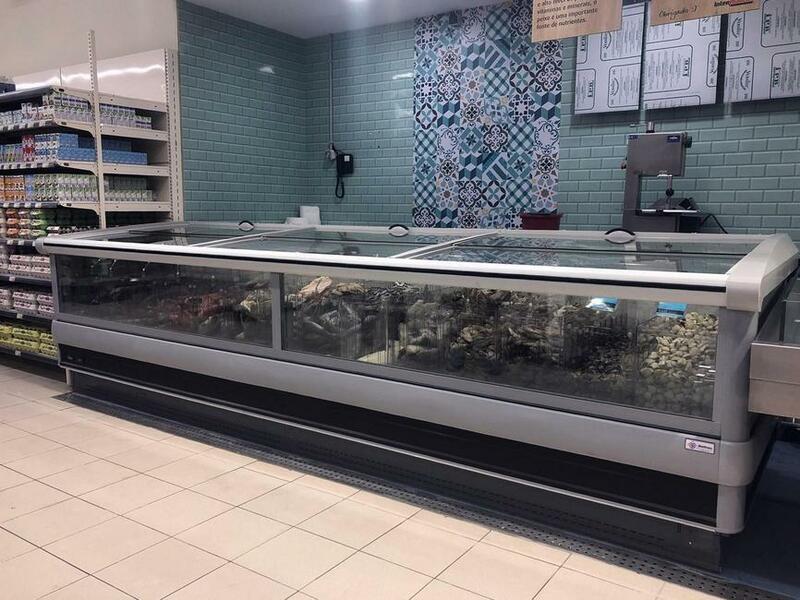 A freezer island LEDA was installed for bulk frozen products – its modular organic glass dividers form isolated sections preventing product mix-up. 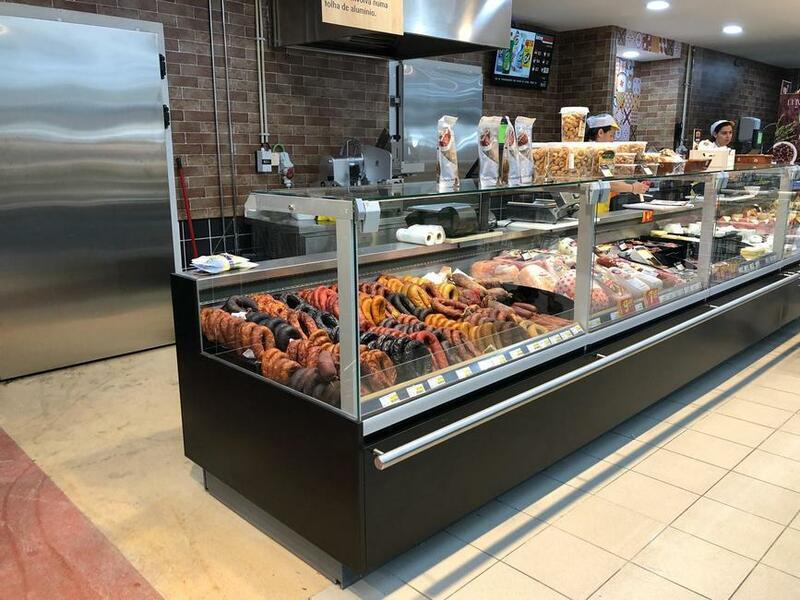 Straight glass design VEGA QB refrigeration counters with lift-up glass system for easy maintenance have been chosen for raw and smoked meat. 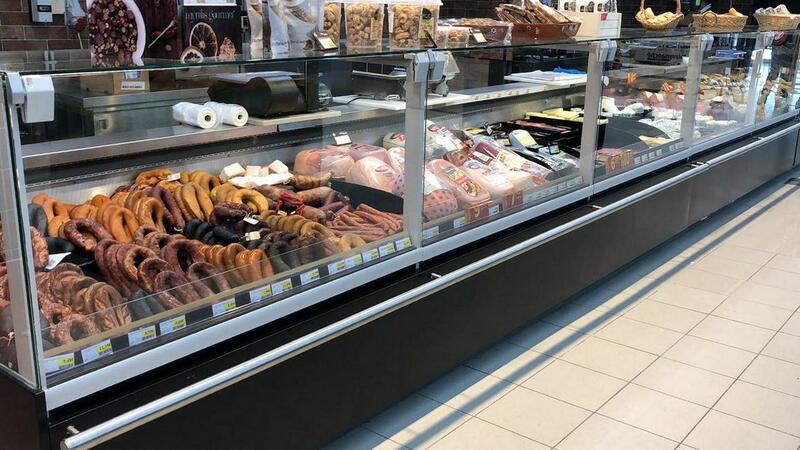 The counter line is complemented with multi-level self-service counter VEGA QB H2 displaying prepacked meat products. 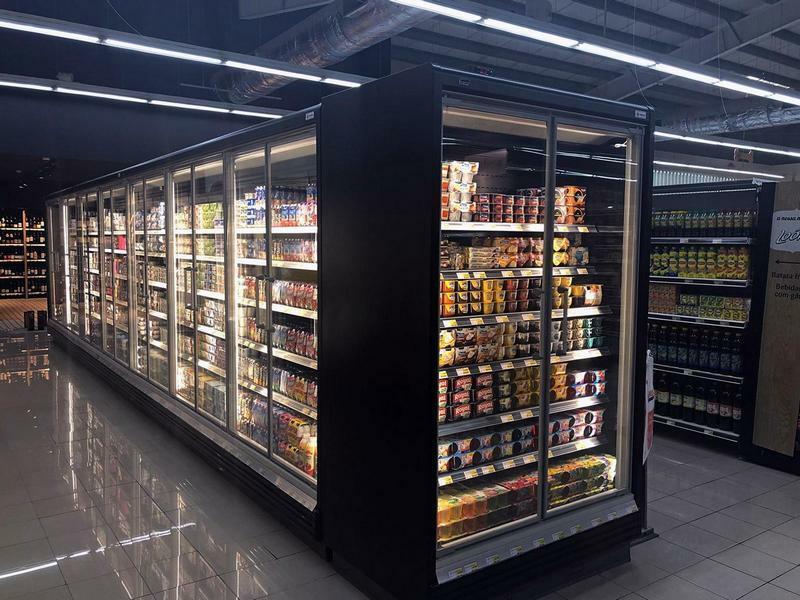 The multideck JUPITER island has been formed, ensuring great product visibility from all sides and featuring comfortable access of products for the customer. 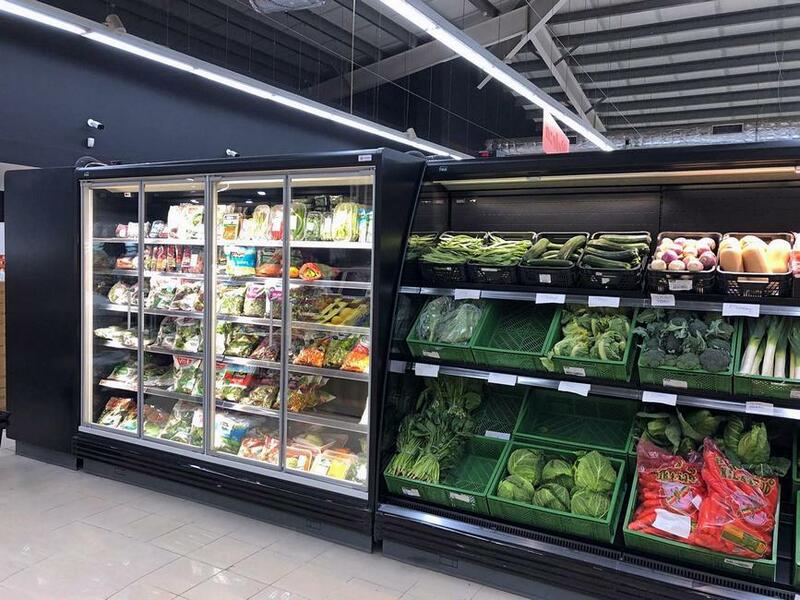 JUPITER VISION cabinet with cascade shelving and specified boxes has been installed for fresh fruit & vegetable display. Products positioned at this angle become the center of visual attention. 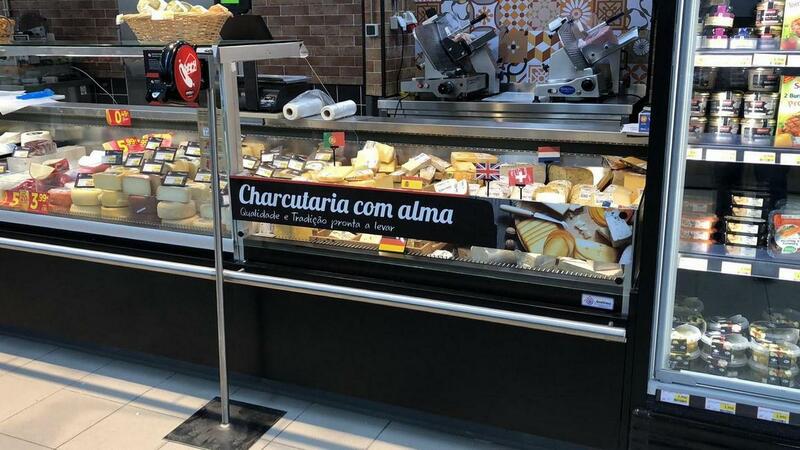 Cheese, dairy and meat products are presented in semi-vertical PLUTON SPACE islands. 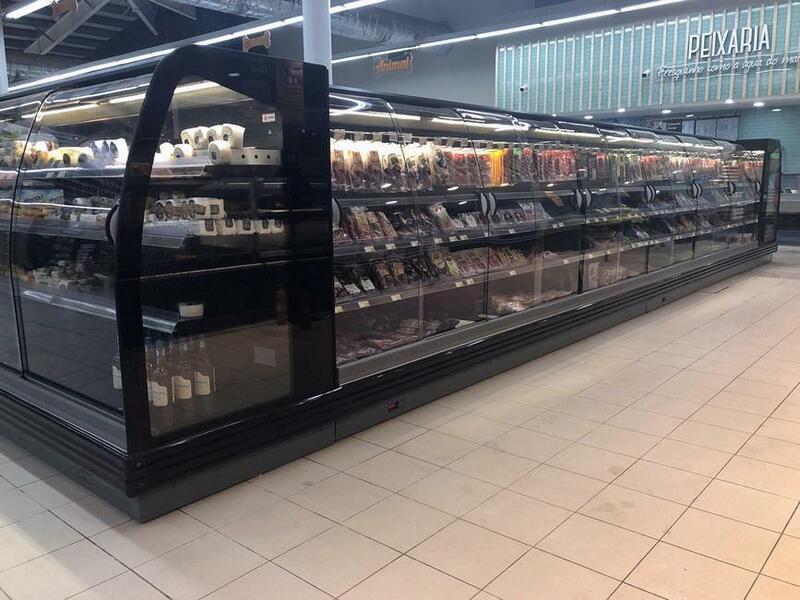 It is a great option for optimal sales area arrangement. Its modular design allows layouts in various ways. 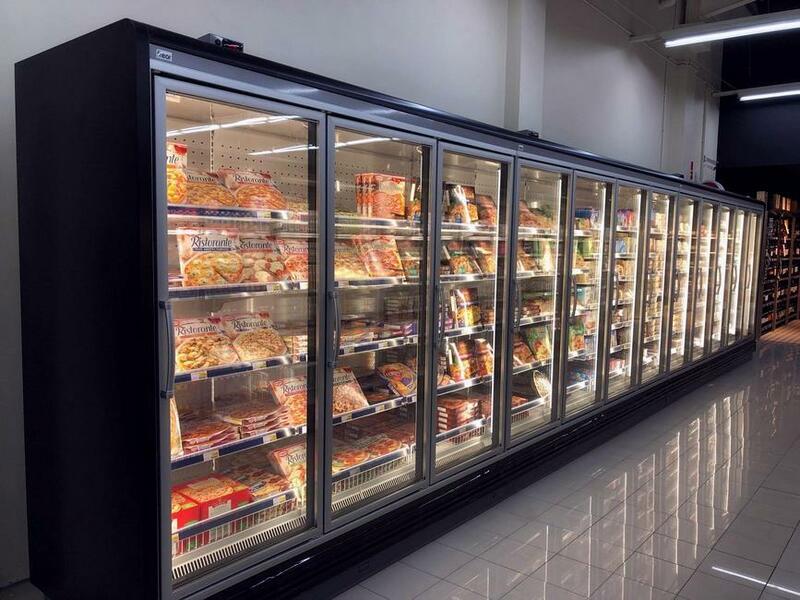 All equipment ensures effective refrigeration performance with optimal energy consumption. Installation work has been done by official FREOR partner in Portugal Qualifrio. 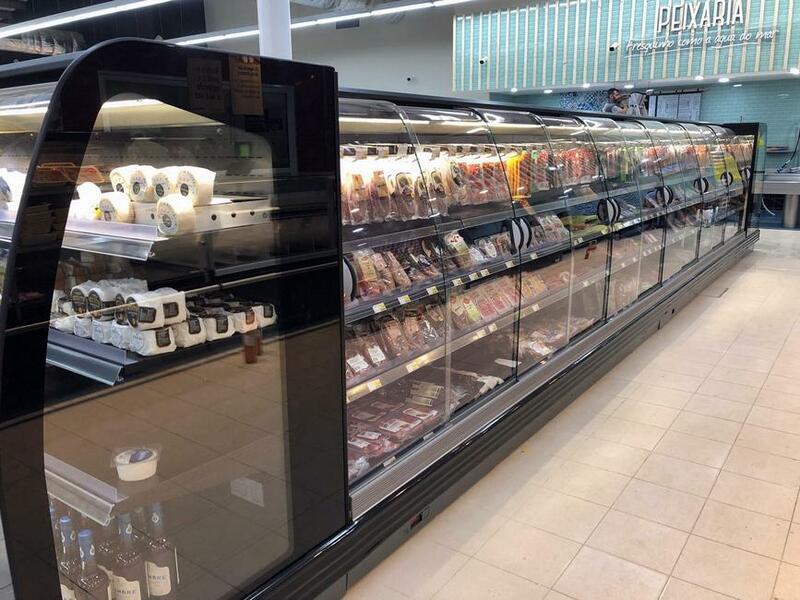 In our 6-month cooperation history, the company has successfully implemented 5 commercial refrigeration equipment projects in various Portugal cities. 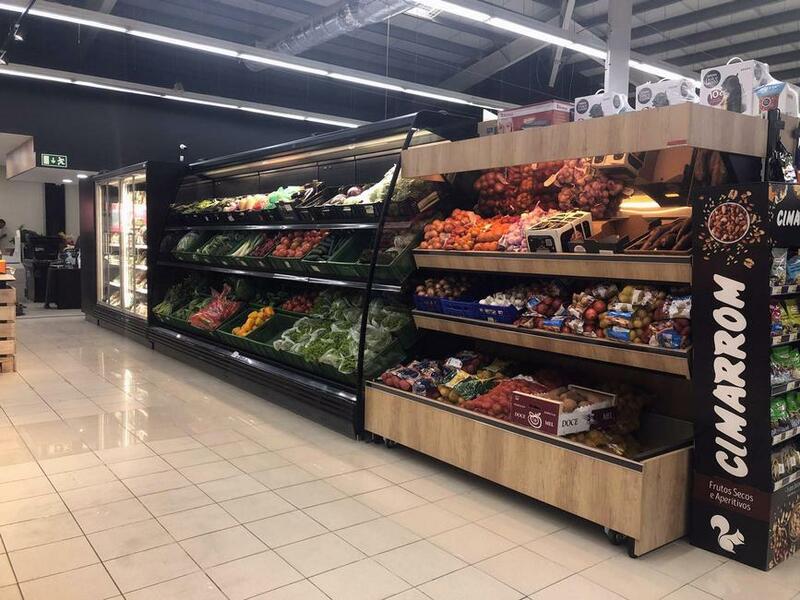 Intermarche store chain is one of the biggest retailers in France, successfully developing its brand in other Europe countries. It owns more than 2300 stores: 1838 in France, 245 in Portugal, 77 in Belgium, 233 in Poland. 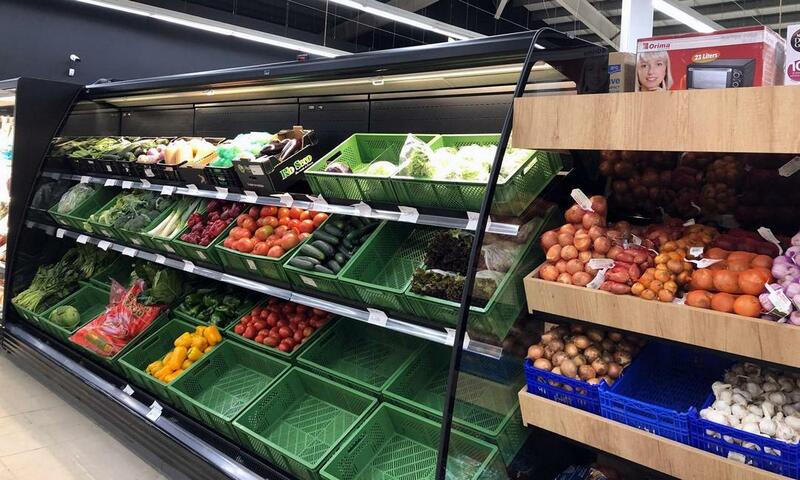 Intermarche brand belongs to Les Mousquetaires retailer group. This group already counts 49 years of work and unites more than 3000 members worldwide.